The most important position on a tunneling project during intervention is that of the Compressed Air Operations Supervisor, and while this person is always a very experienced part of the management team, currency with the decompression tables used on the project and other hyperbaric issues should not be assumed. The Pressureworx CAOS course is designed to review all of the critical information required by any person filling that position and includes Regulations, duties of the CAOS, risk assessment, paperwork, emergency response, decompression sickness, decompression tables, treatment options, gas analysis, site procedures and equipment issues. The course is designed to run over one 8-hour day with the option of a second day, which includes a trial emergency evacuation from the cutter head on the TBM to test the site procedures and facilities. The course contains practical exercises however has no formal examination and is not an ADAS registered course. 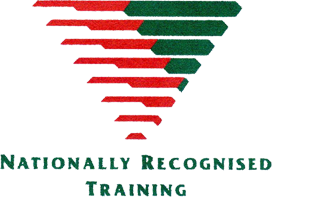 Pressureworx will issue a completion certificate but no formal qualifications are issued.